Many of us live by a schedule. 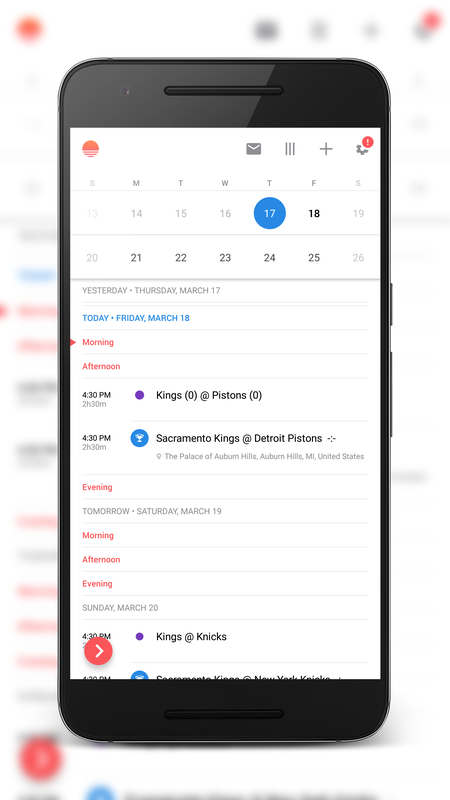 We have many things to do, and most of us are not lucky enough to have a personal assistant or a secretary to keep track of our schedules. 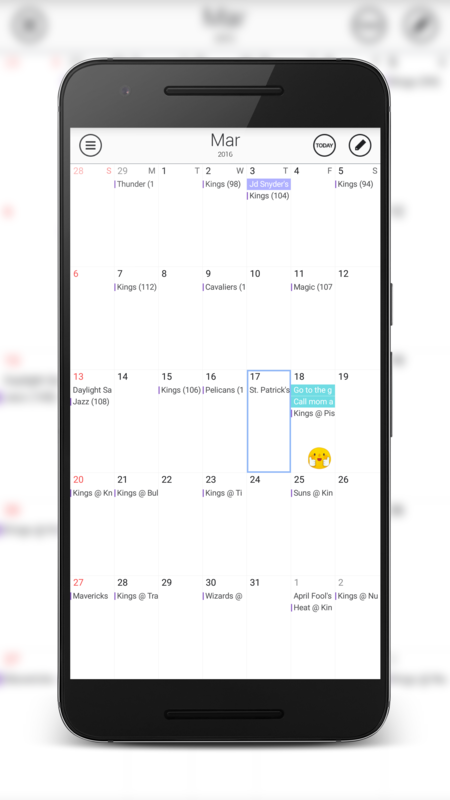 Keeping track of those events doesn’t have to be as difficult as remembering everything anymore with the plethora of calendar apps in the Google Play Store. 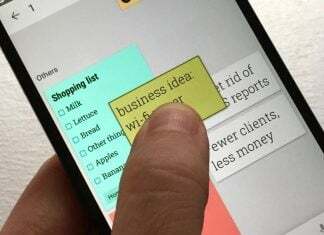 Last week, we assembled five apps to help you wake up. 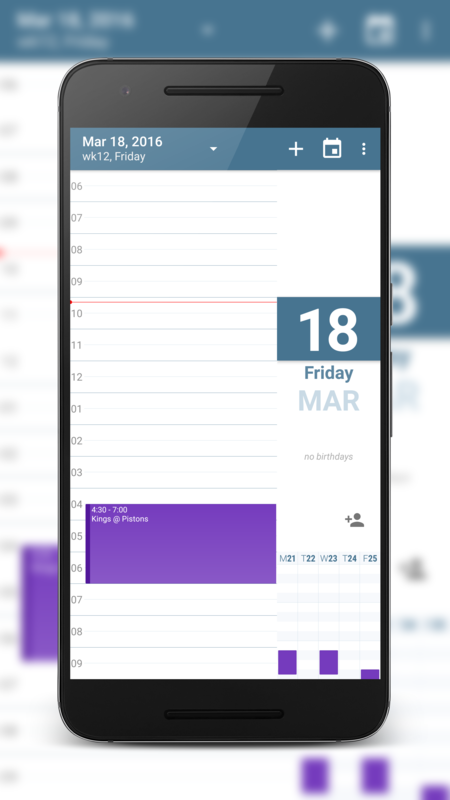 Now that you can get up on time, you should be able to start keeping to your schedule with one of the five apps we have listed below. 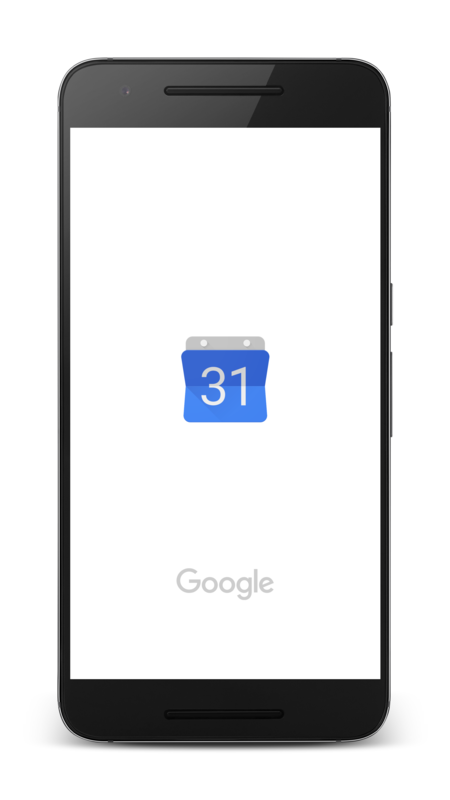 Note: All calendars featured are compatible with Google Calendar. 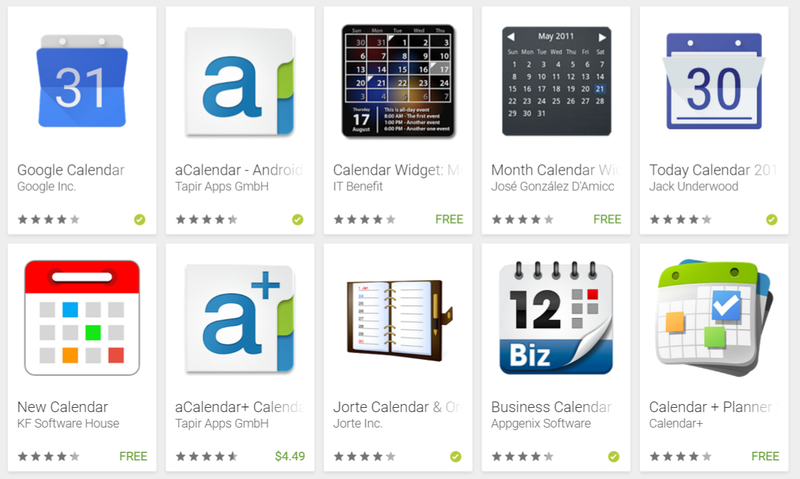 Click on the name of the app for the link to the Google Play Store. Built-in functionality to import sports, holidays, etc. Multiple views: Daily, Three Day, Weekly, Monthly. 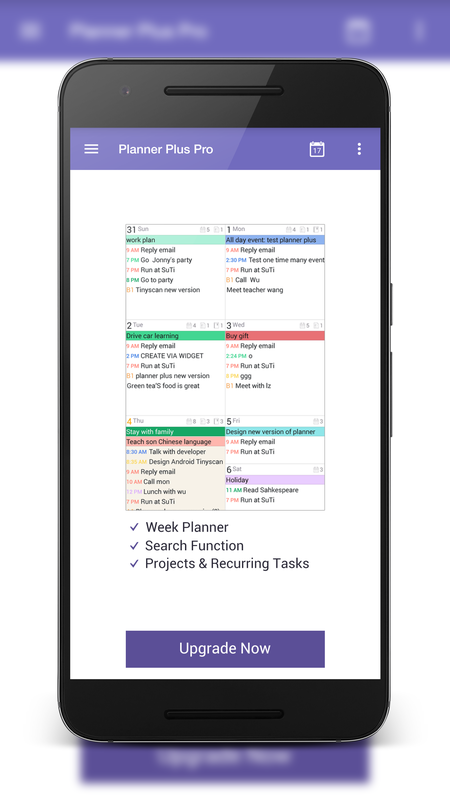 Automatically pulls tasks from Gmail.